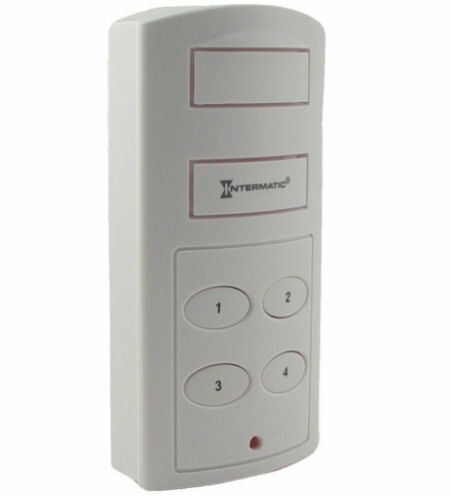 This compact, easy to install, magnetic contact alarm made by Intermatic (a recognized leader in the security industry) can be used on doors, windows, cabinets,- anything that opens and closes. 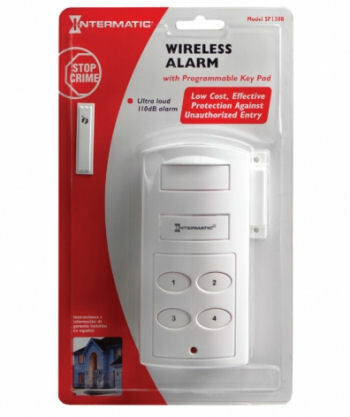 It is an ideal security device for home, store, office, etc. If the protected door or window is opened it will sound a powerful 110dB alarm to scare off the intruder and alert you to the attempted entry.